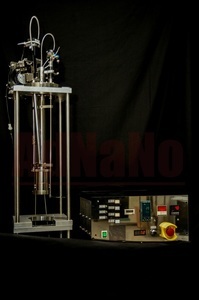 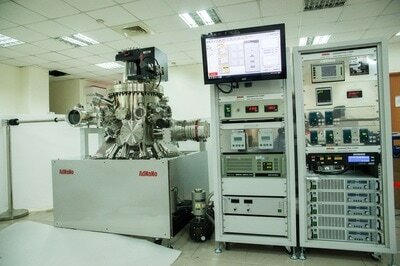 AdNaNotek's Standard PLD System is designed to deposit high quality thin film. 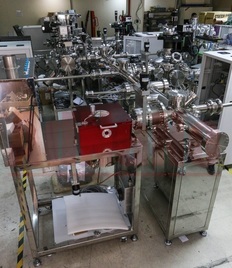 And with its compact structure, it allows the system to have minimal footprint and flexible mobility. 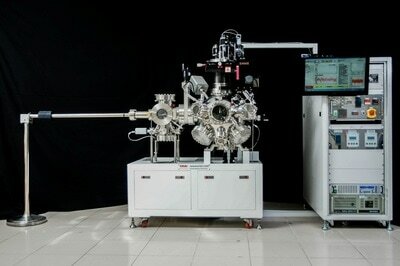 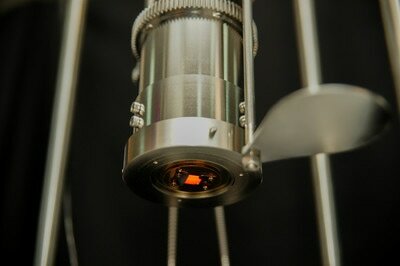 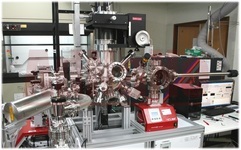 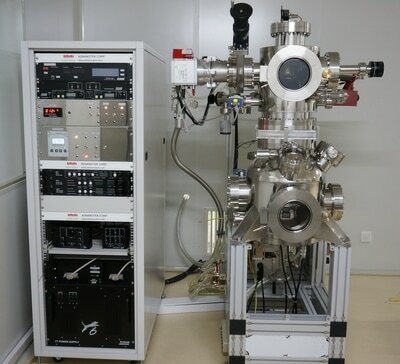 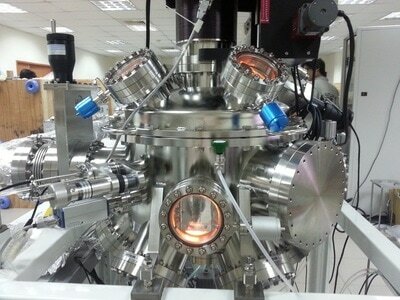 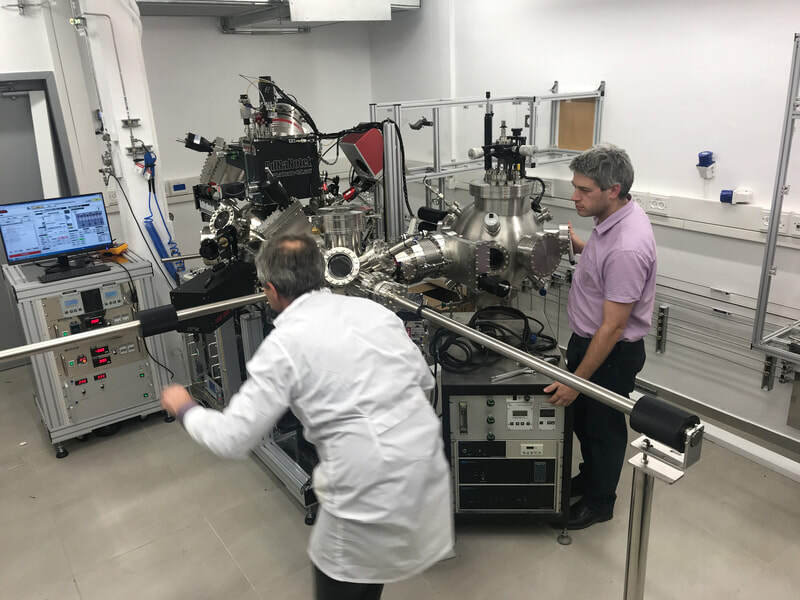 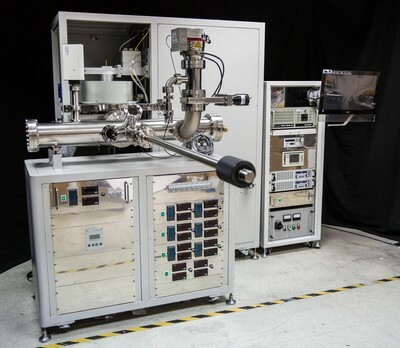 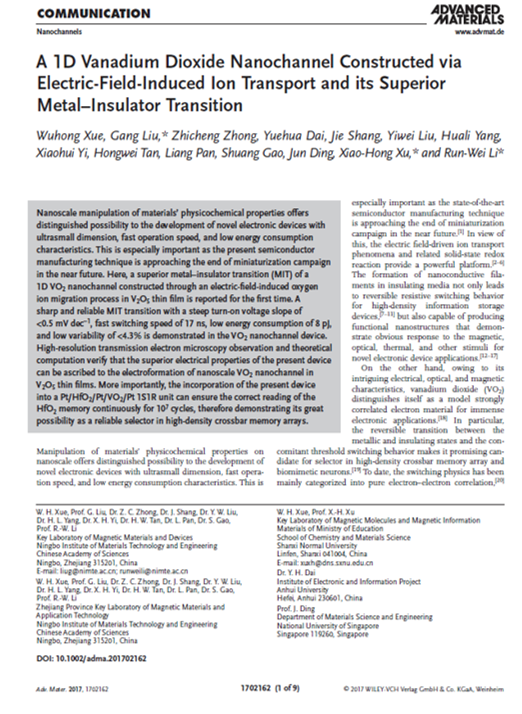 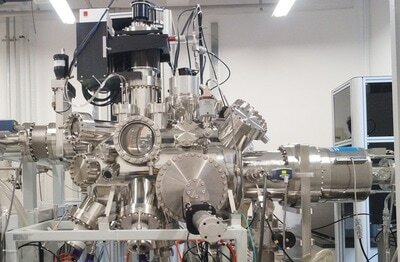 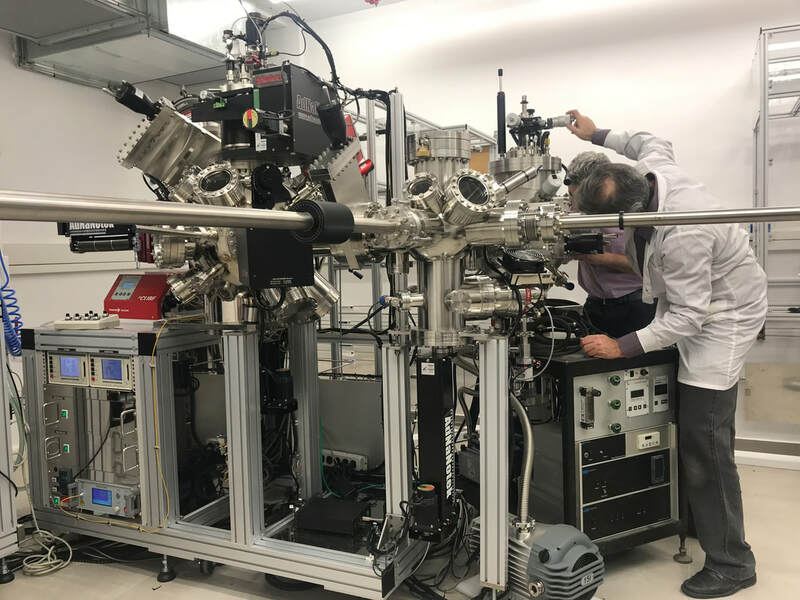 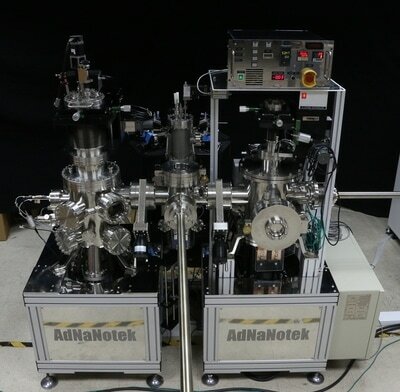 AdNaNoTek created a specialize and fully automated E-Beam Evaporator built to deposit for Josephson Junction (JJ) thin films for quantum computing experiments. 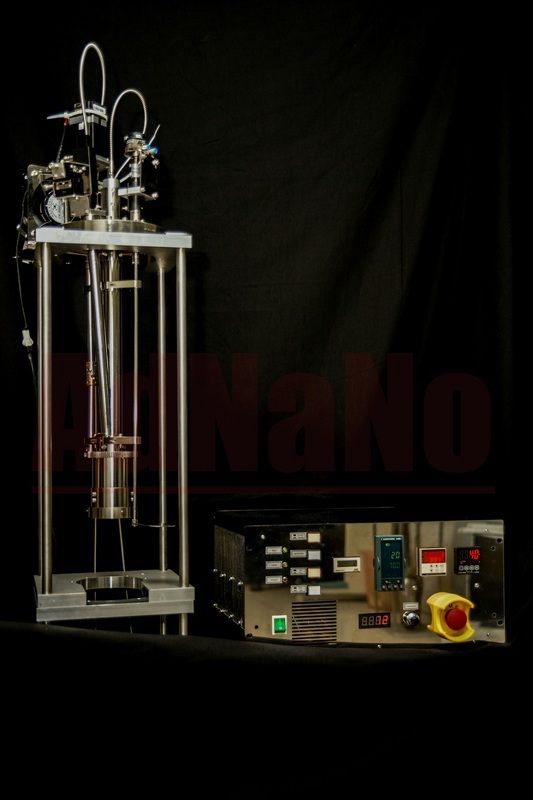 AdNaNoTek created an advanced heating system that is capable of heating samples at high temperature even in Oxygen- or Nitrogen-rich environments. 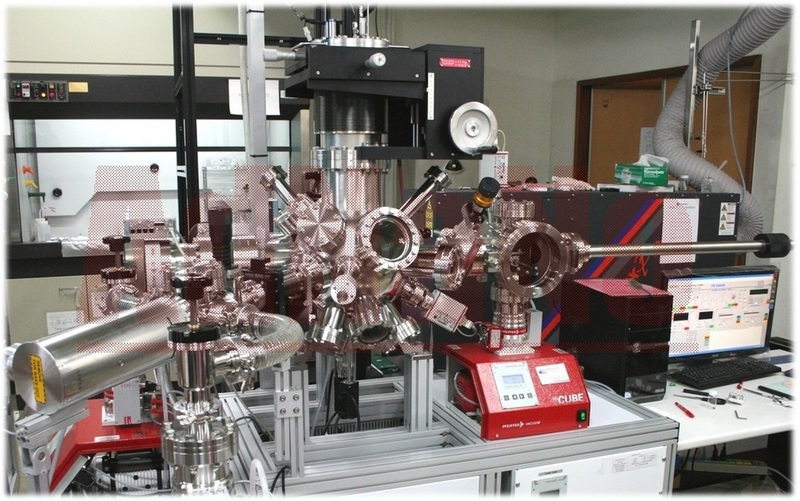 It is equipped with a high speed non-contact pyrometer to monitor the temperature. 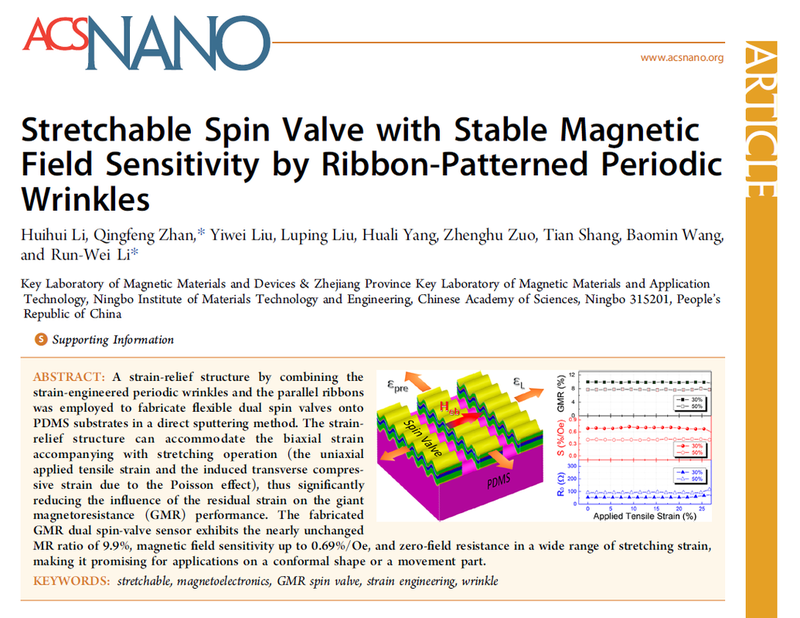 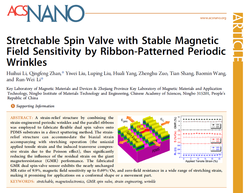 Stretchable Spin Valve with Stable Magnetic Field Sensitivity by Ribbon-Patterned Periodic Wrinkles by Huihui Li, Run-Wei Li, et al. 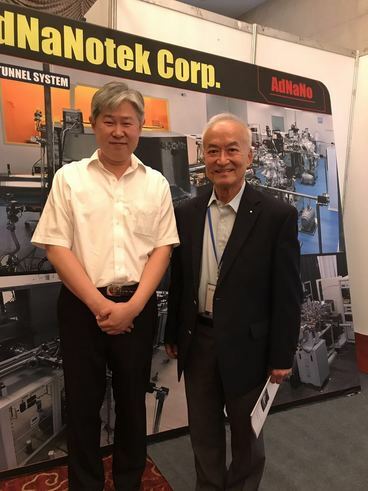 AdNaNoTek cooperate with UHV professionals and experts worldwide to provide excellent UHV Deposition systems around the world.